The quality of your business stationery speaks volumes about your standards. We print our Letterheads and Compliment Slips on high quality, laser guaranteed papers. From casual notes to formal letters, your reputation is in safe hands. 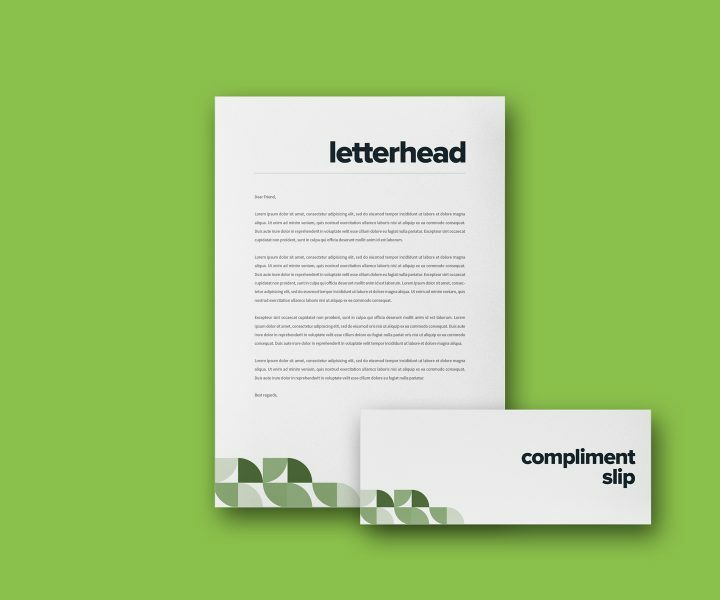 If you require multiple versions of both letterheads and compliment slips, please add them to the basket separately. Enter the number of different artwork versions you would like to print using the same product specification (quantity, printed sides, stock etc). Bond is a high quality, laser guaranteed stock that is ideal for all business stationery uses. A very smooth and white laser guaranteed sheet.